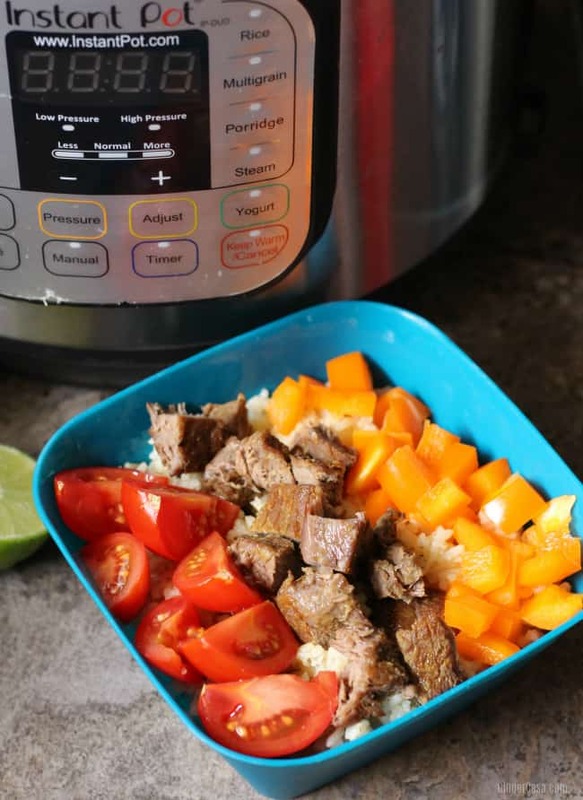 Instant Pot Steak Rice Bowls – this post contains affiliate links. You all know that my family is in love with rice. 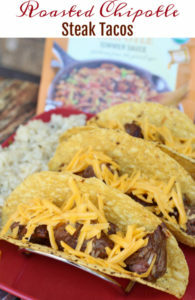 I make Instant Pot Mexican Rice once a week, because it complements just about any Mexican meal very well AND my kids love it! Did you know rice has protein? It does! So if one of the boys isn’t feeling the main meal, they can eat rice and maybe some beans or cheese and be good to go. When going to a Mexican restaurant, one of us usually orders steak. Whether it be fajitas, burritos, or a steak bowl, it’s always a winning meal. 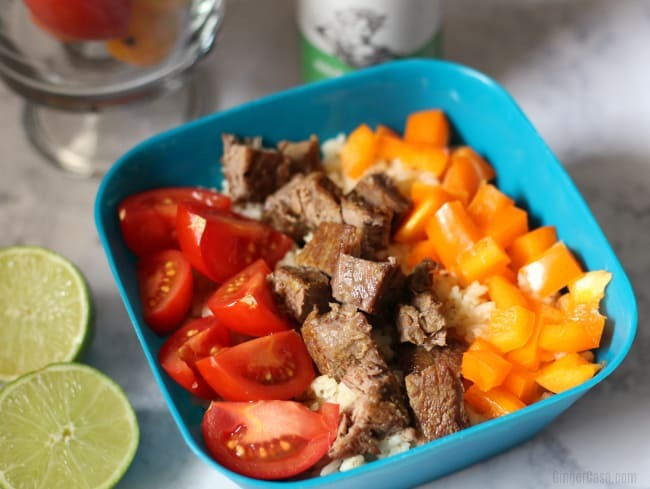 For this recipe, I combined my Instant Pot Cilantro Lime Rice and a delicious steak from Butcher Box to make it super delicious. But, you could definitely use Mexican rice and chicken and it would be a different kind of delicious! 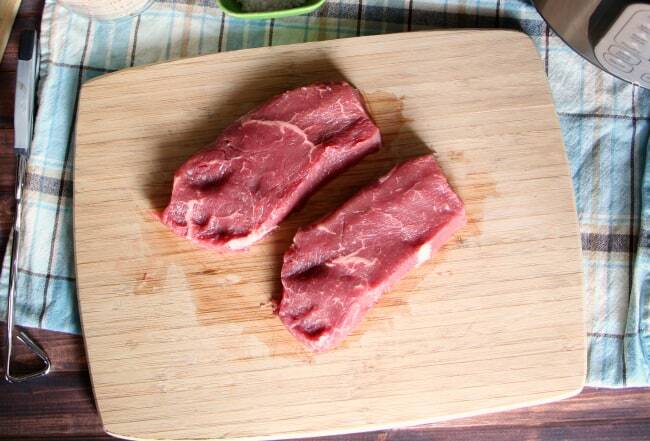 We love Butcher Box steak, as it is always high quality and tender! We also love using natural, unrefined sea salt and unrefined avocado oil. When you cook with the best, you will get the best flavor. They should be seared first! 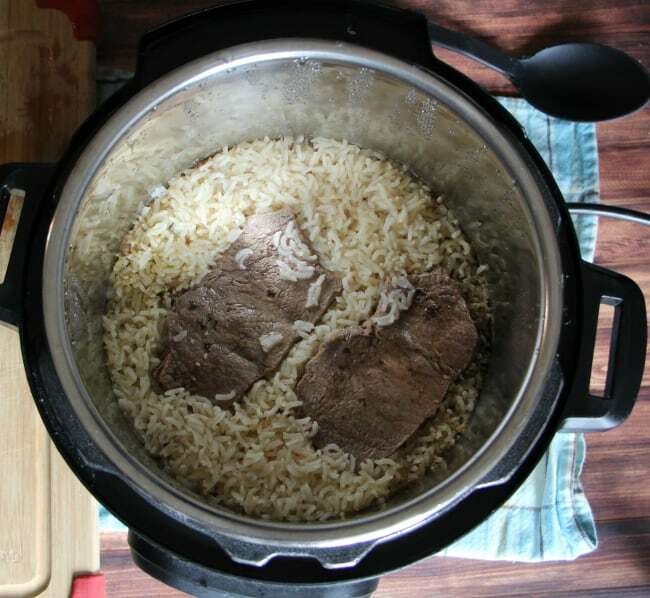 Finally, cook the steak and rice together. 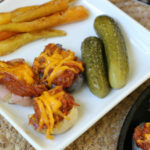 This all in one meal is made in the Instant Pot! Turn Instant Pot to saute’. Pour in 2 TBSP avocado oil. Season steaks with sea salt, pepper, garlic, and lime juice, to taste. 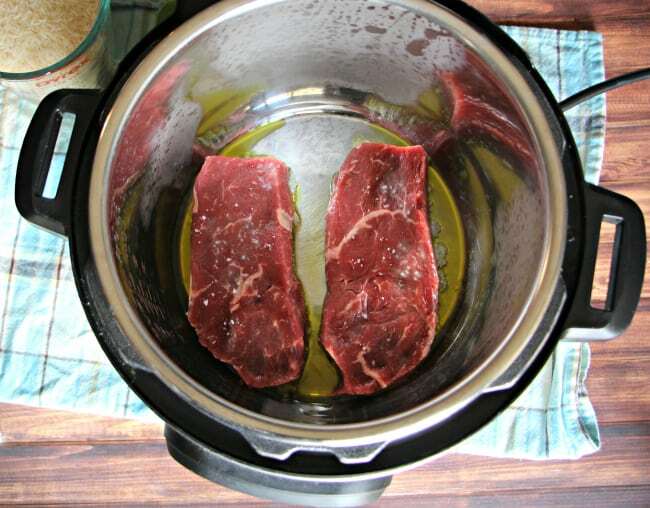 Sear the steaks in the bottom of the Instant Pot for a few minutes. You just need to sear the outside, the center will cook with the rice. Remove the seared steaks and set aside. With the Instant Pot on saute’, add in rice. Stir and scrape the bottom so the rice does not burn. Cook for about 2 minutes, then add in in the garlic and stir well. Add in the chicken broth, cilantro, lime juice, salt, and cumin, and stir well. 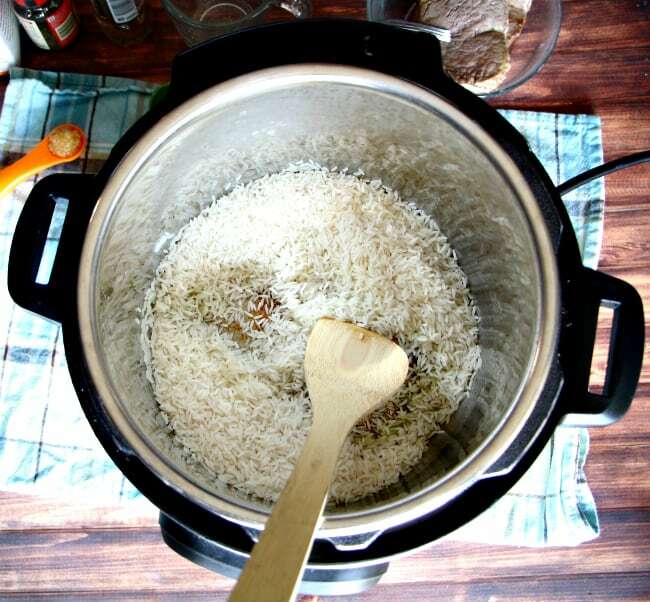 Scrape the bottom and sides of the Instant Pot. Place the steaks on top of the rice. Set the Instant Pot on Manual, high pressure, for 12 minutes. When the Instant Pot beeps, let it release pressure naturally. If you are in a hurry, you can do a manual release, it’s up to you, but be careful because it is hot. 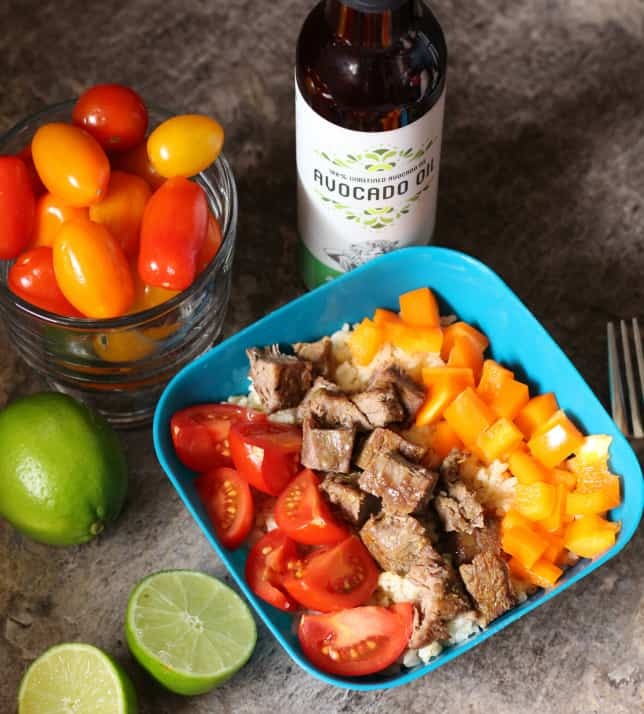 Cut steaks and serve with a helping of rice, tomatoes, avocados, lettuce, bell peppers, guacamole, sour cream, or any of your other favorite steak rice bowl toppings. I’m so embarrassed to admit my Instant Pot is sitting in its box still! I really want to try it out – this looks easy enough for me to start with! You HAVE to get it out and start using it! 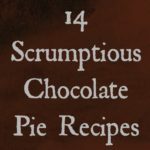 If only for this recipe!